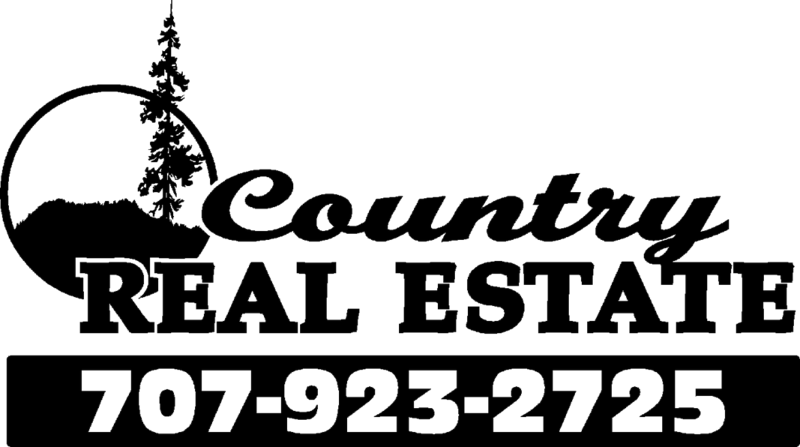 As your Humboldt County realtors in Phillipsville, CA, we are at the center of beautiful coastal Northern California, and we know what our clients are searching for when it comes to the purchase or sale of single-family residences, ranches, homesteads, and income properties in this region. We know the communities that are most sought after in the cities of Garberville, Redway, Benbow, Fortuna, Ettersberg, and Shelter Cove. We particularly keep current on all transactions in these areas, and are also very knowledgeable concerning the local schools. I'm a Garberville transplant having been born and raised in New Jersey, arriving in the Garberville area in 1972. My youth was filled with extra-curricular activities and organization centered around school, church and athletics. I attended Foothill Junior College and later Humboldt State after getting out of the Navy in 1965. Current hobbies of mine include riding my motorcycle and working on my house. I am a licensed Realtor®. I specialize in representing my clients in the purchase and sale of single-family residences, unimproved land, ranches and income property within the Southern Humboldt area which stretches from Fortuna south to Piercy and from the ocean (Shelter Cove) east to Trinity County. I truly love this area and pride myself on my knowledge of current transactions, school districts, neighborhood information, and related services, including mortgage, insurance, and inspection information. I am a customer driven Realtor dedicated to achieving results and providing exceptional service. If you are in the market to buy or sell a home or land, I will at your request be either a buyers' or sellers' agent exclusively. I will put my 22 years of real estate expertise to work for you! I am as local as you get, having been born in the City of Fortuna. I grew up in southern Humboldt in the small community of Salmon Creek. I attended Agnes J. Johnson Elementary School in Weott, Miranda Jr. High School, and graduated from South Fork High School in Miranda. I then went on to college in Los Angeles. What a culture shock! I graduated with a BA in Fashion Design and Marketing from the American Intercontinental University and worked a short time for a computer pattern making company before heading back home. Home is where I enjoy spending most of my time. I feel privileged to live in one of the most beautiful places on earth. If I am not gardening or hanging out with our animals, I enjoy exercise, yoga, and ceramics is my new hobby. Being a real estate professional allows me to live and work within this unique and wonderful community. I have been a licensed Realtor® since 2004, covering properties in Humboldt County, Northern Mendocino County, and parts of Trinity County. I spent a number of years specializing in the Shelter Cove market exclusively. Currently, I spend a considerable amount of time completing Broker Price Opinions (BPO) for various companies throughout the area. I have achieved the Accredited Buyer's Representative (ABR®) designation which is designed for real estate agents who focus on working with buyers. I believe your home is the most important investment you will ever make.